Technically I haven't been to Siberia, Russia, but I was able to fly over it. My flight from New York JFK to Tokyo Narita (via Delta Airlines 747-400) passed over it (not sure if it was a polar route, but I heard someone mention that it was). 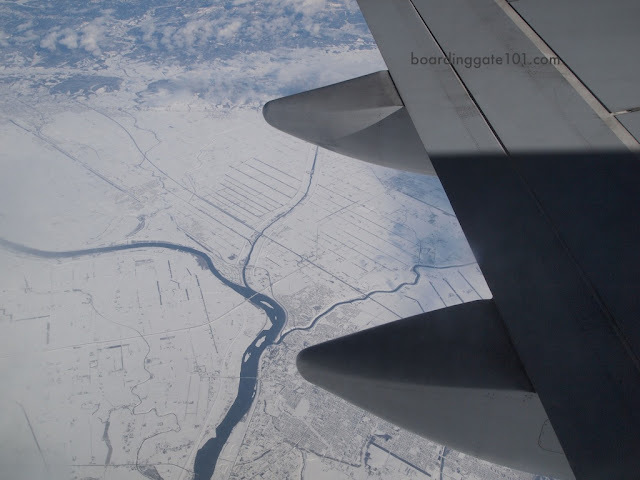 Just a few hours before landing in Japan I woke up from my nap to see this ice-covered landscape. 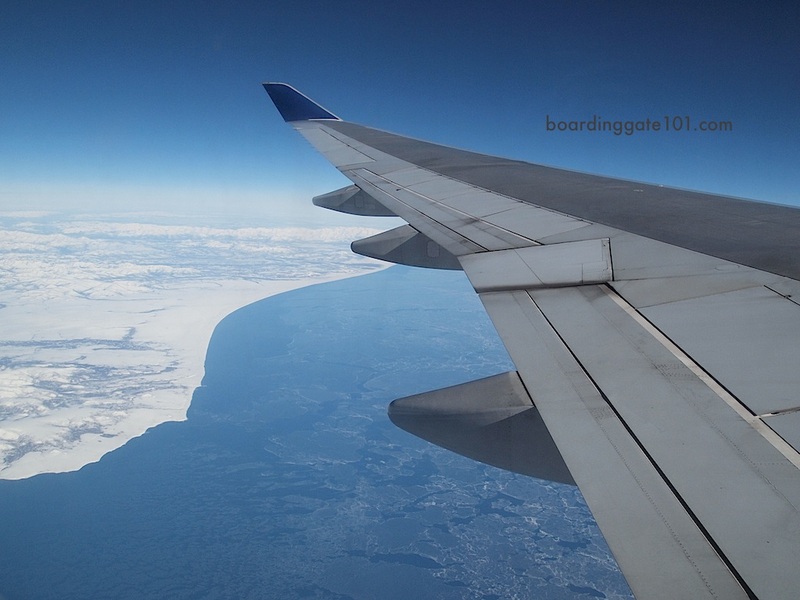 The stewardess told me that we were flying over Siberia at that moment. The landscape (Kamchatka Peninsula?) was stark, with nothing but mountain ranges covered in snow and ice, making me quip that it is something The North, a mythical region in Game of Thrones, would look like. 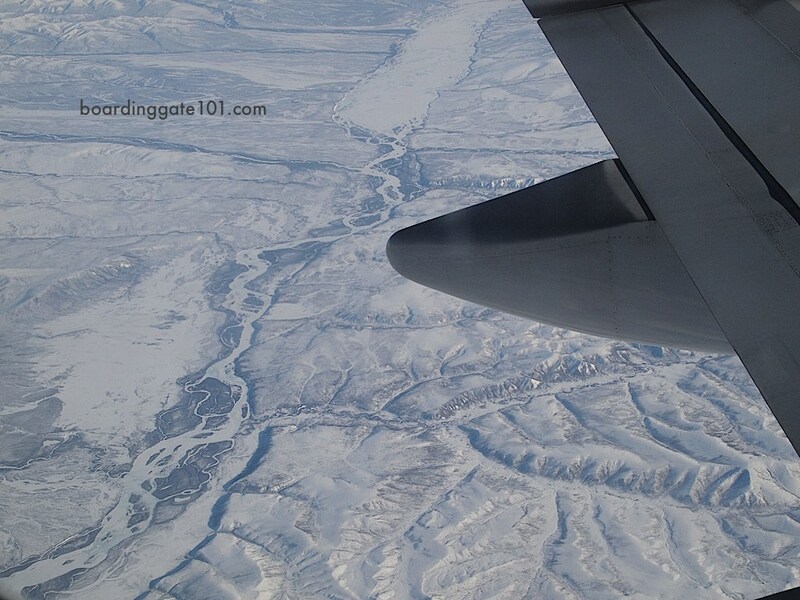 After a few minutes I was able to see winding frozen rivers, valleys and ridges. Still a few minutes later I was able to some unusual landscape, a series of grids and lines traversing a white terrain. It was then I realized that it was a town or a city, the first human settlement I saw on the area. I tried to go back to my nap but I wasn't able to. 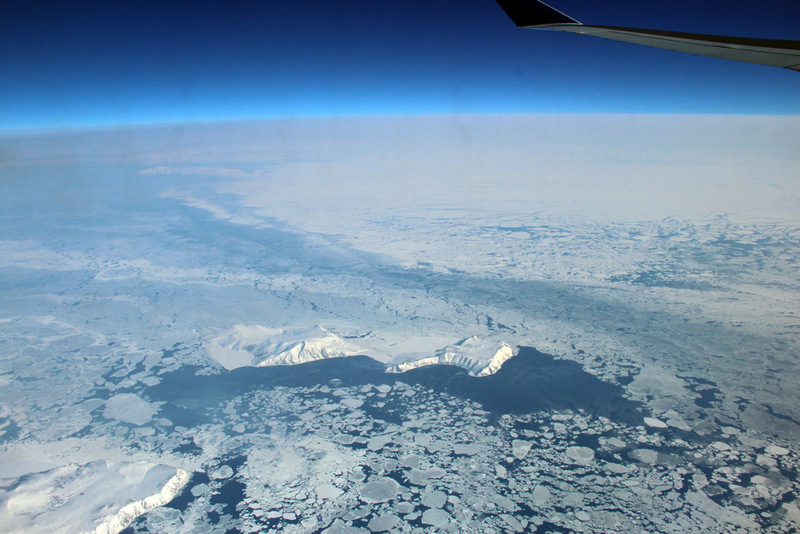 When I open the shades again to look out the window, I finally saw the sea (probably Sea of Okhotsk), covered in sea ice, like the mottled, crusty skin of somebody afflicted with frostbite down below. Last March 2013 I flew to the US again and I took the same route going back, JFK-NRT-MNL. 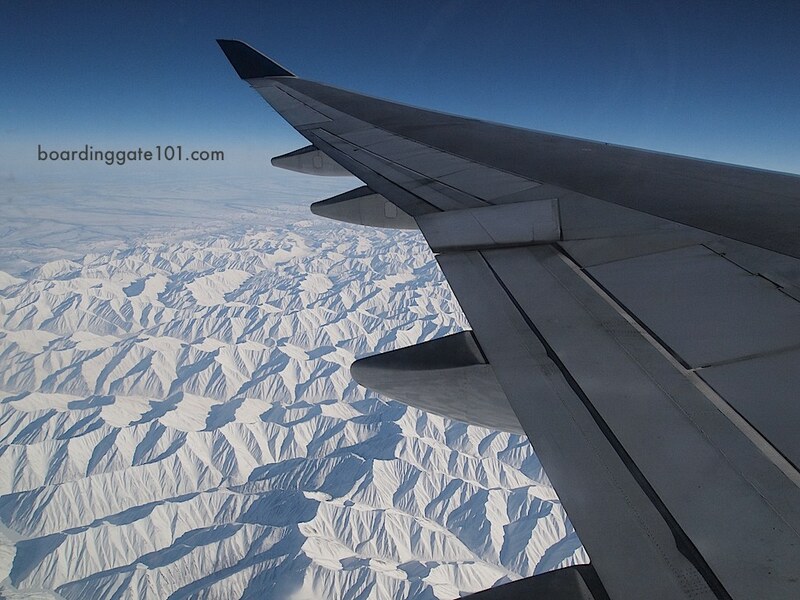 Here's another windowseat view of Siberia.